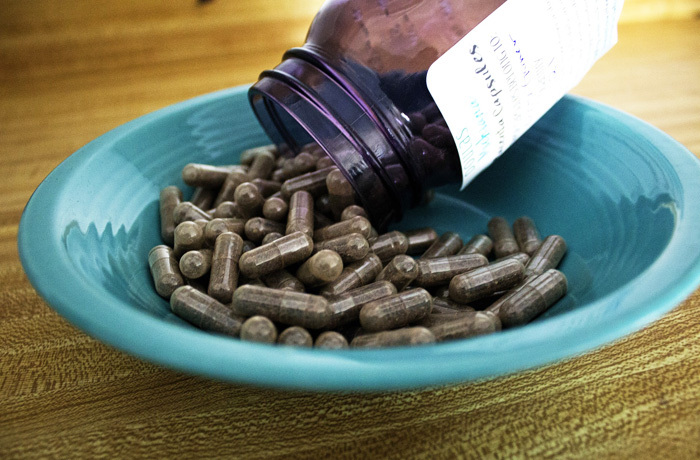 Eating your placenta has become a trendy thing in the last few years. The idea goes back quite far, as we’ve all heard stories of someone’s great great great grandma who ate her placenta after birth and always recovered quickly. I never even considered eating mine because I never saw enough evidence to prove to me it was important. If I’m going to eat an organ, you’re going to need to persuade me. And even though I kept seeing celebrities with their fancy dried placenta pills, I was not in. Now, we finally have some good data. They completed a double blind study where they had 12 women taking placenta pills after birth and 15 who took placebo pills and there was almost no difference. There was nothing to support that it lessoned “baby blues” or postpartum depression or fatigue. The research group doesn’t claim that this study rules out the possibility that digesting your placenta after birth, but it definitely doesn’t give any evidence to say that it does. Maybe one day we will get a hard and firm answer to this question. I need to know, did you eat your placenta? Tell me all about it in the comments.